Home Research Analysis Recommendations Health News Testimonials Contact Us Order Now! A good reference for the experienced breeder, excellent gift for the new owner ! West Nile Virus: are Llamas and Alpacas at Risk? Mad Cow Disease...Potential Problem for Llamas and Alpacas? 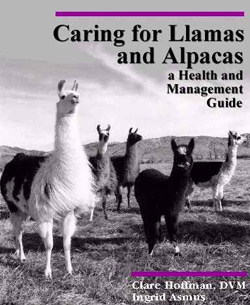 Foot and Mouth Disease:are Llamas and Alpacas at Risk?